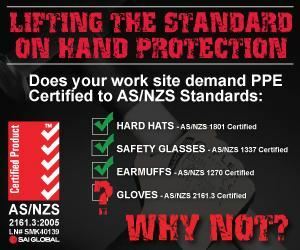 An aluminised-back safety glove is designed to be worn in environments where there is large amounts of radiant heat. Elliott Aluminised backed gloves come with either an Aluminised Kevlar® or Aluminised Preox back with either a standard chrome leather, Pyrocore heat resistant leather or Woven Kevlar® palm. An aluminised backed safety glove is designed to be worn in environments where there is large amounts of radiant heat. 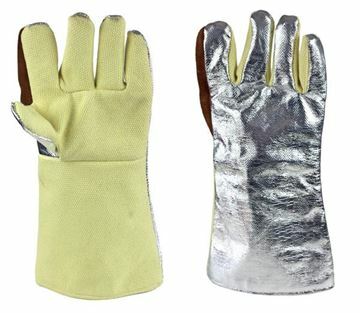 Elliott Aluminised backed gloves come with either an Aluminised Aramid or Aluminised Preox back with either a standard chrome leather, Pyrocore heat resistant leather or Woven Kevlar® palm.